Ergo Arts began in the mid 90’s as Skazmos Theatre. 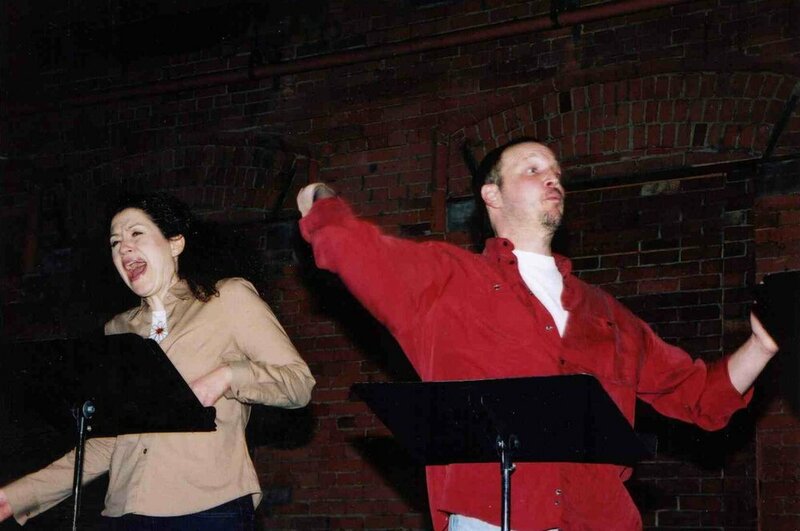 From its inception, Ergo Arts Theatre began collaborating with Canadian Theatre artists in the development of new works. The company has worked with many of Canada’s finest theatre talent: Martha Henry, RH Thompson, Diana Leblanc, David Fox, Maria Ricossa, Barbara Gordon, John Bourgeois, Janet-Laine Green, Diana Reis, David Gardner, John Gilbert , Oliver Dennis, director Sue Miner and playwright Alexis Bernier, to name a few. The group adhered to its promise of engaging Canadian talent across the board. The West End Reading Series was the company's commitment to making theatre accessible to everyone. By paring down productions to the bare essentials – the script and the actor - and offering a pay-what-you-can admission, this series opened the theatre door to everyone who was keen to step through. 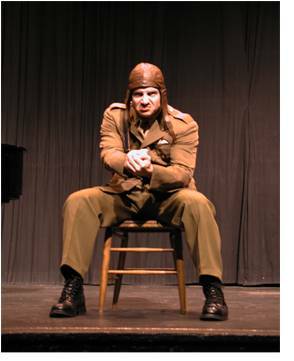 For two seasons, Ergo Arts Theatre brought a clearer understanding of World War I to Ontario high schools with John Grey and Eric Peterson’s Billy Bishop Goes to War. With the production, an extensive educational study guide, and an opportunity for Q&A with a World War Veteran, the company was able to make history come to life in the classroom.